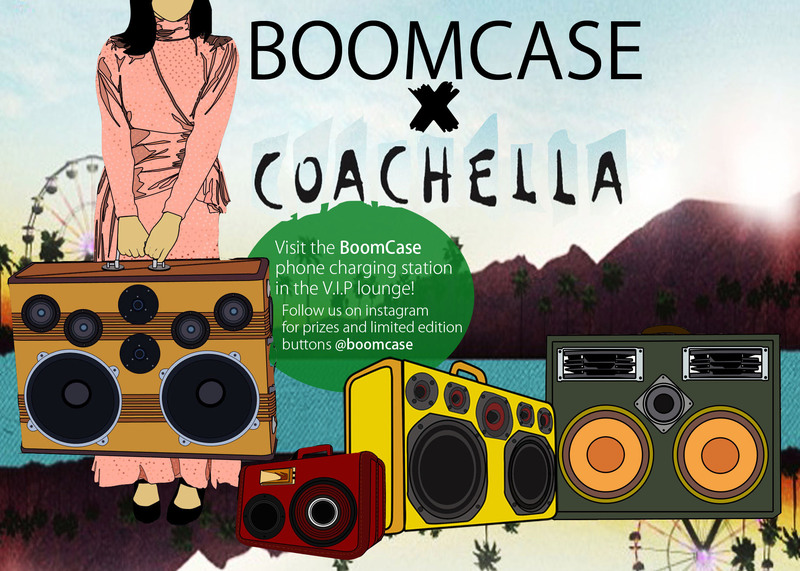 Its Official – The BoomCase is apart of Coachella this year! We are building a station for the VIP Section as well as working with a Few DJ’s on the Line-up Including – Ladies Night 🙂 Look for us also at parties and in the campground! Cya there!